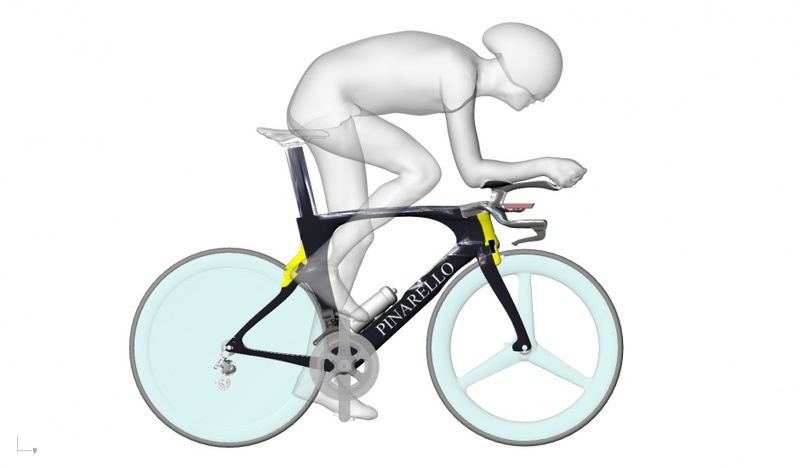 With 25 years’ working with carbon fibre moulding, founder and CEO of Metron Advanced Equipment, Dimitris Katsanis discusses the advantages of additive manufacturing in the world of competitive cycling. As a composites and design engineering expert, I have always been a dyed-in-the-wool Carbon Fibre advocate. I’ve been designing and building competitive bicycles for some of the speediest athletes on Earth since the 90s and, until recently, have always relied on carbon fibre for its versatility, lightness and strength. And don’t get me wrong, Olympic and Tour de France champions will attest to its benefits when it comes to producing medal-winning bicycles. Last week in San Francisco, surgeons, doctors, dentists, researchers, and medical students filed into the UCSF Mission Bay Campus for the 3DHEALS 2017 Conference. Over the next six hours or so, through 9 different panel discussions, the speakers and attendees explored the effects of 3D printing applications in healthcare, ranging from regulatory concerns and IP issues to biomaterials. The challenges, advantages, and benefits brought up by the attendees — the need for manual cleanup of digital data and the use of 3D printed models as a communication tool, to name but two — may sound oddly familiar to those in automotive, aerospace, and consumer goods. 3D printing has promised much and delivered quite a bit. For example, 3D printers are readily available and relatively inexpensive—at least for creating small plastic objects. The MakerBot Replicator+ (Fig. 1) is just one example. It only costs $2,499. This is a guest post in 3Dprintingindustry’s series looking at the future of 3D Printing. To celebrate 5 years of reporting on the 3D printing industry, they invited industry leaders and 3D printing experts to give their perspective and predictions for the next 5 years and insight into trends in additive manufacturing. German industrial group ThyssenKrupp plans to open its own 3D printing centre this year to manufacture products for its customers, a company executive said on Tuesday. As well as producing steel, submarines and elevators, ThyssenKrupp supplies thousands of tonnes of metal and plastic products and provides supply-chain management services to a quarter of a million customers worldwide. Some industrial components such as airline or wind-turbine parts can now be made by 3D printing, or additive manufacturing, in which objects are printed in layers directly from a computer design instead of being cut out of blocks of material. SAP’s cloud-based collaborative business network connects manufactures with 3D printing and material providers for on-demand production. These days, there’s no shortage of news about 3D printing and innovations in advanced manufacturing. 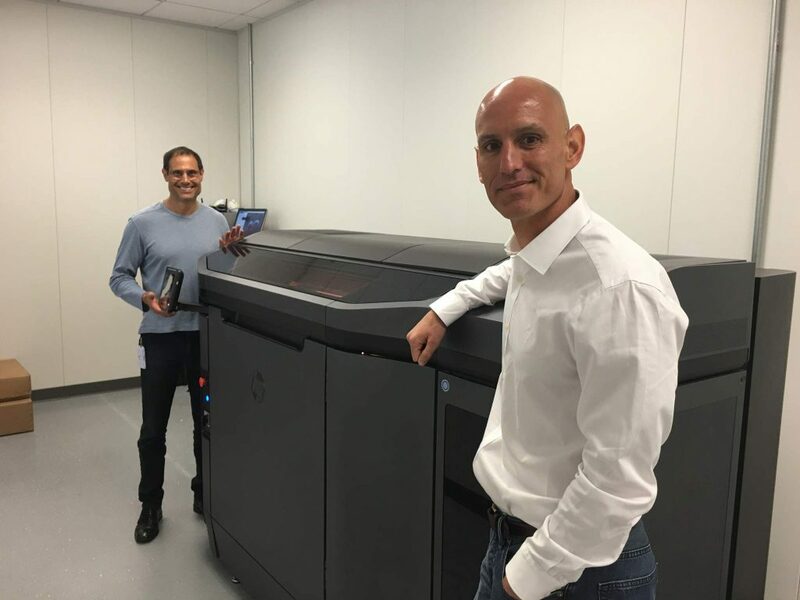 From design enhancements to a hybrid approach to automated composite part production to changing business models—like, UPS adding 3D print services to its package delivery services. All of this indicates that the industry is on the fast track to move 3D printing from prototyping to production. The latest announcement from SAP reinforces the role of 3D printing in the future of manufacturing. This week at Hannover Messe, the software company unveiled SAP Distributed Manufacturing, a new application that provides a cloud-based scalable process for manufacturers of all sizes. It is a collaborative business network that enables manufacturers to work with a variety of 3D printing companies, service and material providers and OEMs. 3D Printing for Consumers: What does it mean for the future of IP? There is concern that 3D printing could make it easy to copy a patented product with a push of a button. 3D printing used to be a product design company’s domain, but it is quickly becoming an affordable technology. While 3D printing is still in its infancy, rights owners are acknowledging the threat. Jia Li, Innovation Intelligence consultant at CPA Global, sat down with IPWatchdog recently to discuss how rights owners should respond to the threat of their intellectual property being reproduced without permission. Speaking at a USPTO 3D Printing Conference in June 2016, Russell Slifer, Former Deputy Under Secretary of Commerce for IP and Deputy Director of the USPTO, explained that patent filings relating to 3D printing have increased 23-fold over the last five years, and trademark filings for businesses involved in 3D printing have increased 300 percent over the same time. Obviously, there is great excitement over the promise of 3D printing, but there is also concern about how 3D printing could make it too easy to copy a patented product with a push of a button. Author Supercharg3dPosted on 25th April 2017 27th April 2017 Categories Wider ImplicationsTags IPLeave a comment on 3D Printing for Consumers: What does it mean for the future of IP? The aerospace industry has so fully embraced 3D printing that it will undoubtedly work to resolve any challenges. If you fly in a plane in the next few years, you are statistically likely to be flying in one that contains 3D-printed parts, also known as parts made via additive manufacturing (AM). While Stratasys says 3D printing is great for interior parts, Airbus announced plans to 3D-print 30 tons of metal parts every month by 2018. Some of them will be the brackets and structural parts that hold the plane together. In fact, aerospace manufacturers are working 3D-printed parts into just about every facet of the plane, including engine parts. General Electric (GE), for example, is planning to mass-produce 25,000 LEAP engine nozzles with 3D printing. According to a ReportsnReports study, “The Global Aerospace 3D Printing Market to Grow at 55.85% CAGR during the period 2016–2020,” the primary driver of 3D printing in the aerospace market is the miniaturization of jet engines. The more widely additive manufacturing is used, however, the more issues come to light—ranging from the price of powders and resins to potential supply-chain weaknesses. Yet the aerospace industry has so fully embraced 3D printing that it will undoubtedly support the resolution of such problems. 3D printing has a lot of potential impacts and uses in business. 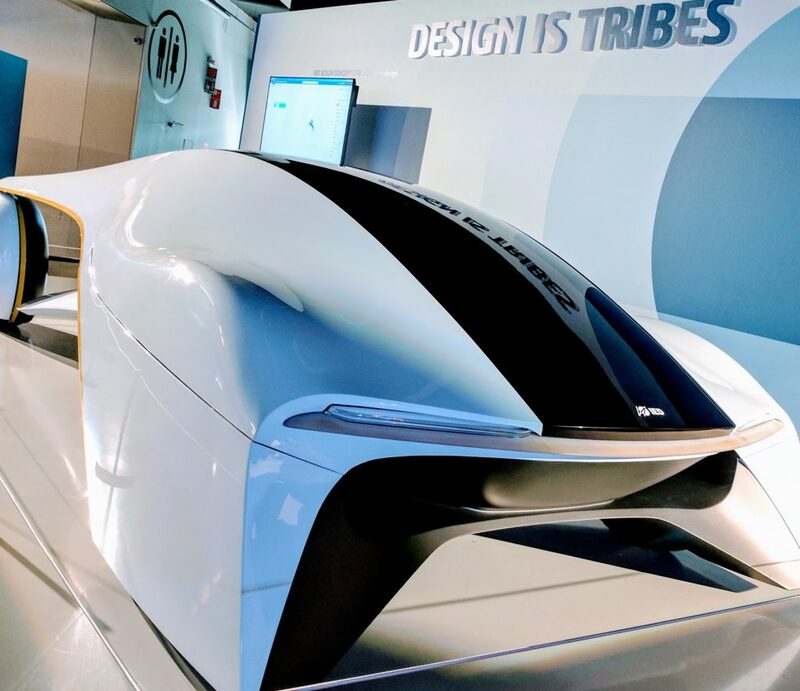 Prototyping to producing intermediates and making end use 3D printed parts are just some of the application areas where 3D printing is seeing large-scale implementations at the moment. One of the touted benefits of 3D printing is its ability to let companies produce in a more environmentally friendly way. How can 3D printing help companies go green? Compared to traditional manufacturing technologies such as CNC, 3D printing often uses less material to make the final part. Rather than starting with a one-kilo block of material and then cutting most of it away, 3D printing builds up an object layer by layer. This means that less material is used in the final part and less material is wasted. Just how much material is saved by using 3D printing depends a lot on the geometry of the part and what it needs to do. Individual 3D printing technologies also would work very differently, which would influence how much material can be saved. In some cases metal 3D printing instead of casting has saved manufacturers 20% or more in raw material. In using FDM (Fused Deposition Modeling, FFF) some industrial parts can be made that overall use 40% less material or more. There are knock on effects of this as well; using less material means buying less and storing less which also saves on shipping and storage costs. Aerospace companies often look at buy to fly ratios to determine cost advantages of parts. A buy to fly ratio is how much material that needs to be purchased versus how much material is used on the final part in the aircraft. 3D printing often comes out as a very advantageous technology when compared to others in this way because so much of the used material ends up in the final part. This is just one of the reasons why the aircraft industry is so interested in the technology.